Delhi is the hub of the education of excellence for our nation and is no doubt the best city for Postgraduate studies in the country. 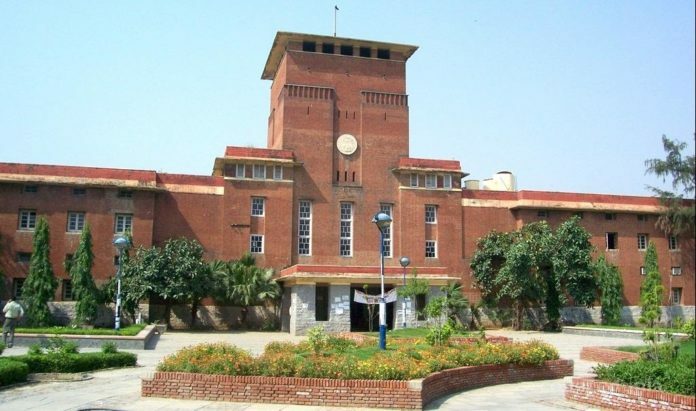 However ,as it boasts being the host to top universities and colleges it does also project a dilemma to a student aiming for PG studies in the capital. 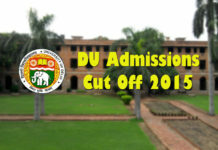 Top Postgraduate Colleges in Delhi University. Be it the late night strolls at JNU(Jawaharlal Nehru University) campus or bhaang bhangra at holi or the matrimonial advertisements warning JNU girls not to apply ; JNU has many facets to explore. With the names like Jhelum, Ganga , Godavari for its hostels, and the healthy discussions about the events in and around the nation happening at every nick and corner with a chai ki chuski and hosting the scholars from every corner of the nation; JNU is sure to give you a feel of mini India. Notables like Thomas Isaac, former Finance Minister of Kerala, HR Khan, Deputy Governor RBI, Umesh Upadhayaya, President News, Network 18 and many more have walked the corridor of JNU. Popularly called as D-School or DSE, Delhi School of Economics which proudly throngs University of Delhi‘s Department of Economics, Geography, Commerce and sociology plus the prestigious Ratan Tata Library was founded in 1949 under the guidance of Late Jawaharlal Nehru , Prof VK Rao and other likeminded visionaries. The JP tea Stall of the college, popular for its masala coke and lemon ice tea is also a junction for conversation sessions, gossips and is popular hangout spot. However the buzz says that it is also the favorite smoke adda of the North campus and even a marijuana plant was found growing in the campus. Be it the alumni like DR. Manmohan Singh and Amartya Sen or the dosas of DSE canteen which attracts students from other colleges as well; The D- School has the stars of all shapes on its shoulder. 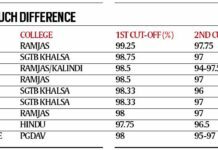 Delhi also has the baap of the management colleges as FMS i.e. Faculty of Management Studies was the first institution in the country to provide formal Education of M.B.A. The proud institution where the Management Grads bag international annual package of 70 lakhs and domestic package of 32 lakhs is a sure destination for management enlightenment. FMS is the place where Kamla Nagar becomes K Nags and bidding of colleagues at Silent Auction is a norm that happens every year at the Silent Auction where the collections are donated to underprivileged. The entrepreneurship cell, The Finance Society, The Marketing Society, The Media Relationship Cell etc are some dynamic units of FMS.